Monday, August 20th and Tuesday, August 21st Trinity Hall will be hosting a watching party for The Rose of Tralee fans. It will start around 1:00 p.m. and last until approximately 4:00 our time. 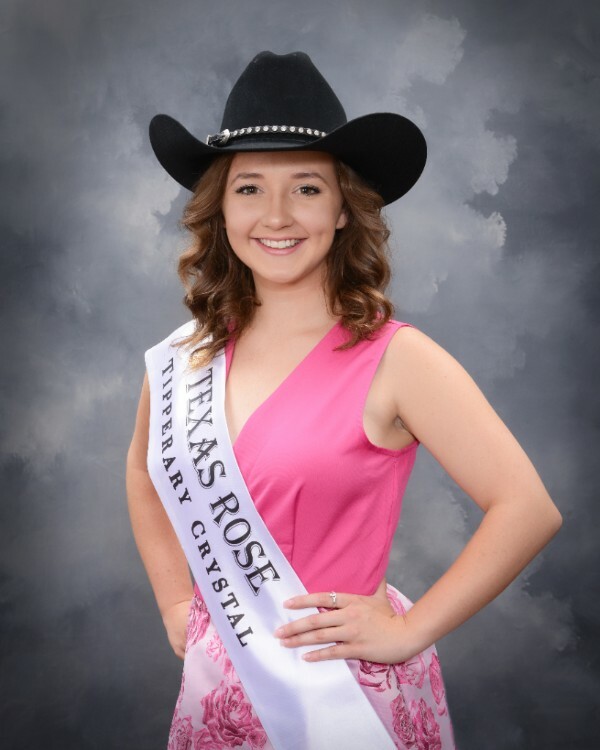 Tuesday is the final selection night so you will not want to miss this occasion as we cheer on our Texas Rose, Kimberly Corser. If you would like to follow the Tweets for Kim and the Rose Sisters tune into Twitter and look for Irish American Soc Dallas posted by IrishKathy6. You will see daily postings of all of the beautiful Roses and their journey to Tralee. This entry was posted in Rose of Tralee. Bookmark the permalink.